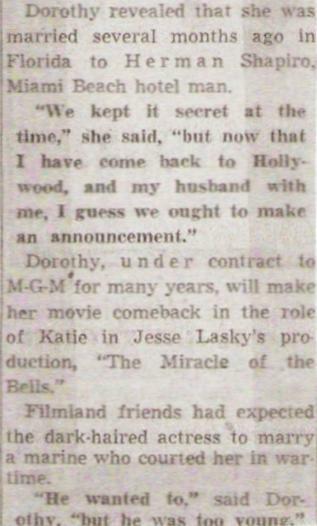 around the time Dorothy learned she had cancer. 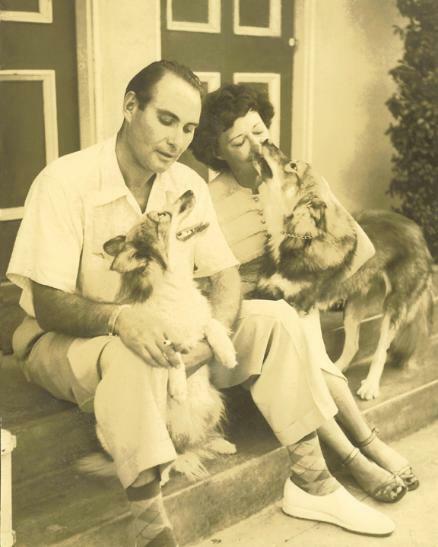 In 1973 he had surgery to prevent his throat cancer from spreading. The disease ultimately took his life in 1979. 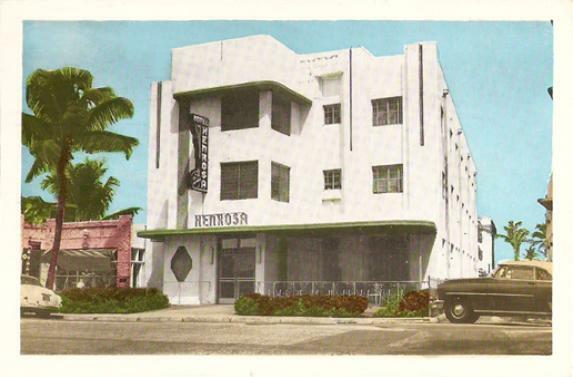 The Hotel Henrosa ca 1952.